Agent Daniel on Happy Fathers’ Day! I never know that missing eyes were hereditary. 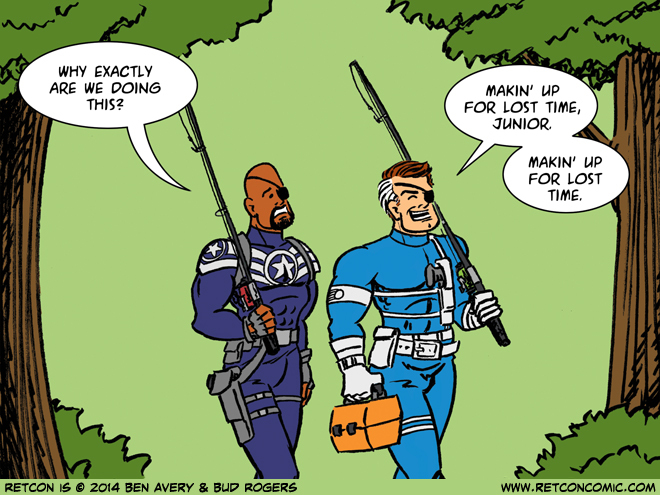 └ Tags: nick fury, Nick Fury Jr.